By “moving average”, we mean that you are taking the average closing price of a currency pair for the last ‘X’ number of periods. 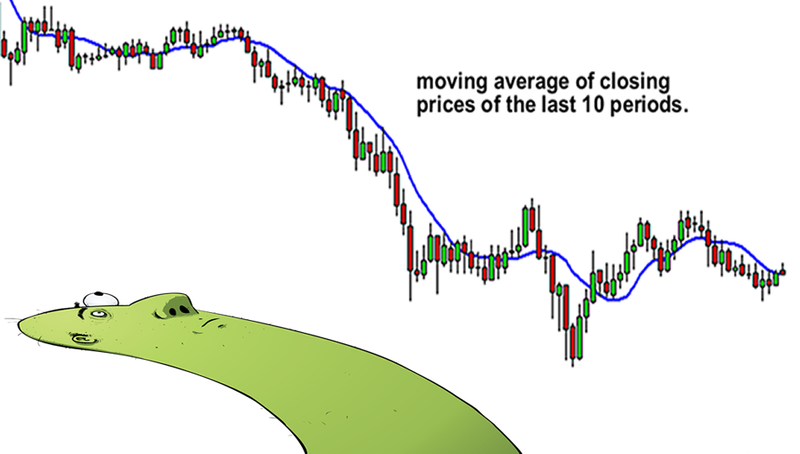 Like every indicator, a moving average indicator is used to help us forecast future prices. By looking at the slope of the moving average, you can better determine the potential direction of market prices. Once you’re pumped and ready to go, head to the next page.